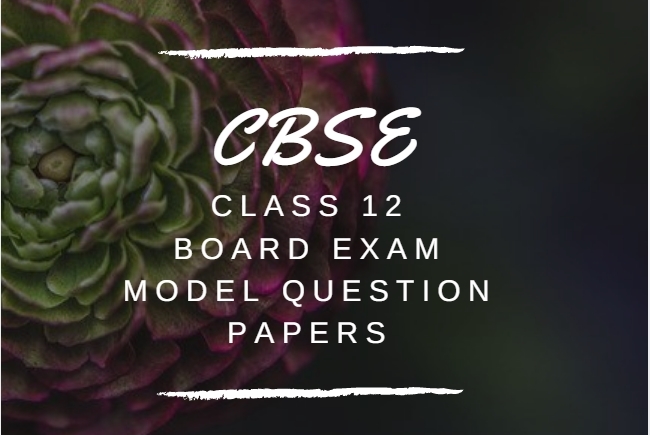 You can find Model question papers with answer keys and marking scheme for the upcoming Plus Two Senior School Certificate examination of CBSE schools. CBSE announced for the +2/ 12th Board Examination starting from March 5 2018 for the academic year 2017-2018. 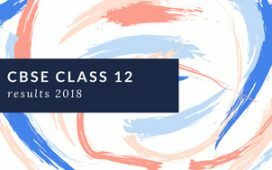 The detailed date sheet for class 12 Board Exam 2019 is published in CBSE website. Further the a modification is published for the original date sheet changing the 048 Physical Education examination from 09.04.2018 to 13.04.2018. 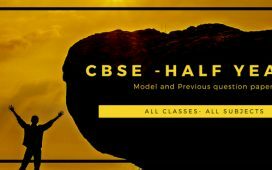 CBSE Students who have enrolled for the plus two examination 2018 can also check the complete class 12th Previous year question papers from year 2014 for all subjects from the links below. As mentioned all the question papers contain the answer keys and Marking scheme also. Question papers are arranged in subject wise and year wise manner, which will help you to locate and download the required question paper in an easy manner. 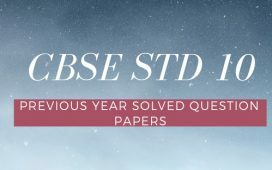 In this section the previous year model question papers of CBSE class 12 examination is arranged in subjectwise manner. The last 4 year question papers and marking scheme/ key are arranged under each head. This is amazing. All information one portal.